Consider what kind of compost you want and how much you need. Consult the Manure Link list and choose a location close to you that meets your needs. Ask questions about their composting practices and the quality of the finished product. Arrange a time to pick up the compost or have it delivered (if offered). Add the best soil enhancer there is and watch your garden grow. 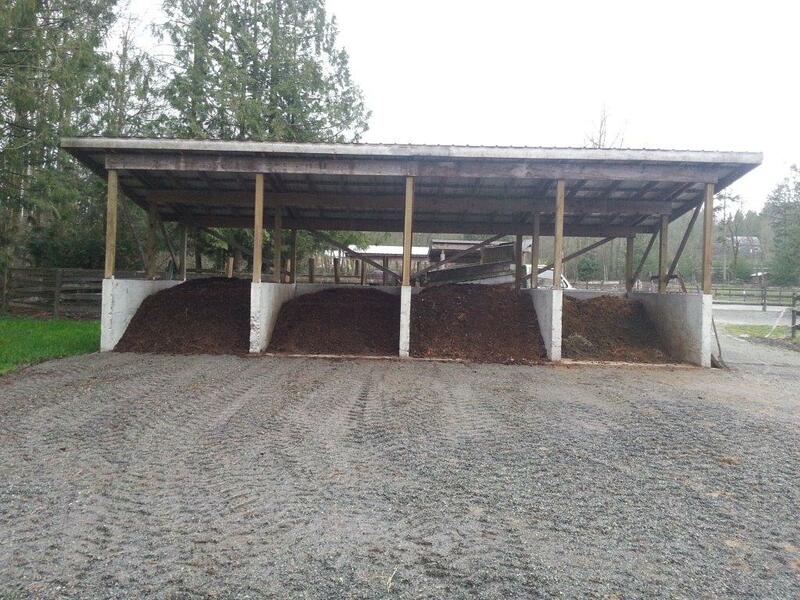 The Manure Link program cannot guarantee the quality of compost advertised. 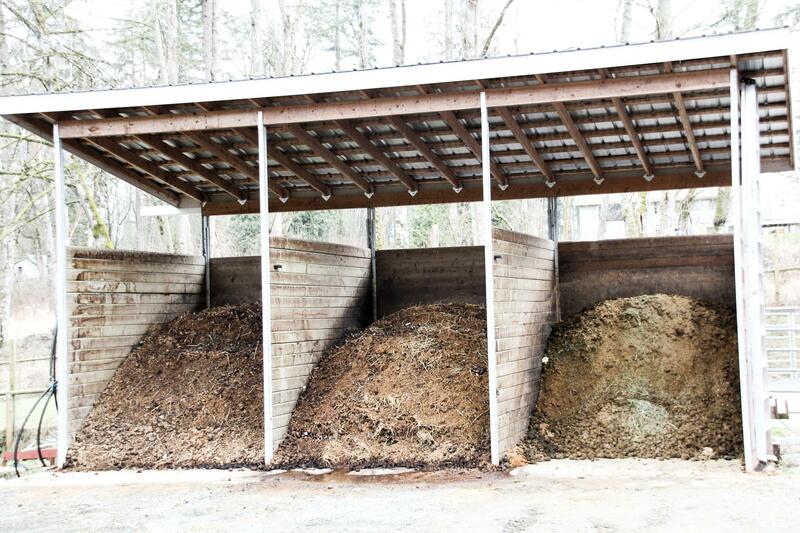 To ensure you are getting manure that has been composted thoroughly and safely, follow our guidelines here. Feel free to explore this website to find more information. Use two of your senses to help you identify good quality compost: sight and smell. 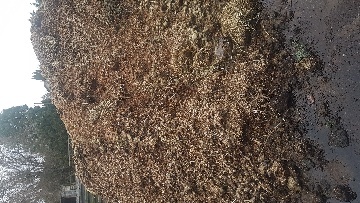 Compost that is fully broken down will appear to be uniform in shape and size. 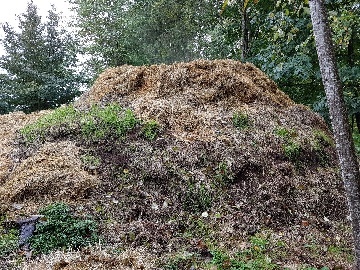 Generally, when compost is ready it should be difficult to distinguish the original materials that went into it from each other. It should look dark and crumbly, much like soil. When the composting process is complete, the result should smell like what you want the finished product to be – a healthy soil amendment. It should smell like earth, not like the original materials that went into it. Manure needed for Quest garden. 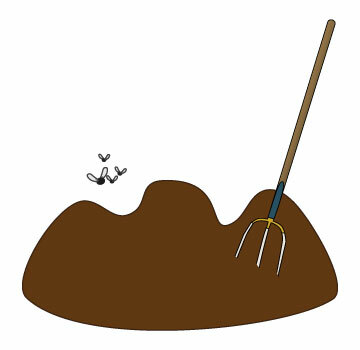 We are looking to pick up a load of horse manure this weekend to use as fertilizer for the Quest University communal garden. To view contact details, please confirm your email address. Horse manure, some has been sitting for years. Horse manure from one horse has some shavings in it but clean. Well rotted horse manure available. Free of straw. From horses fed on a 100% natural diet. Also available well-rotted straw (kept separate to the manure). Collection only. Must bring your own bags/buckets. 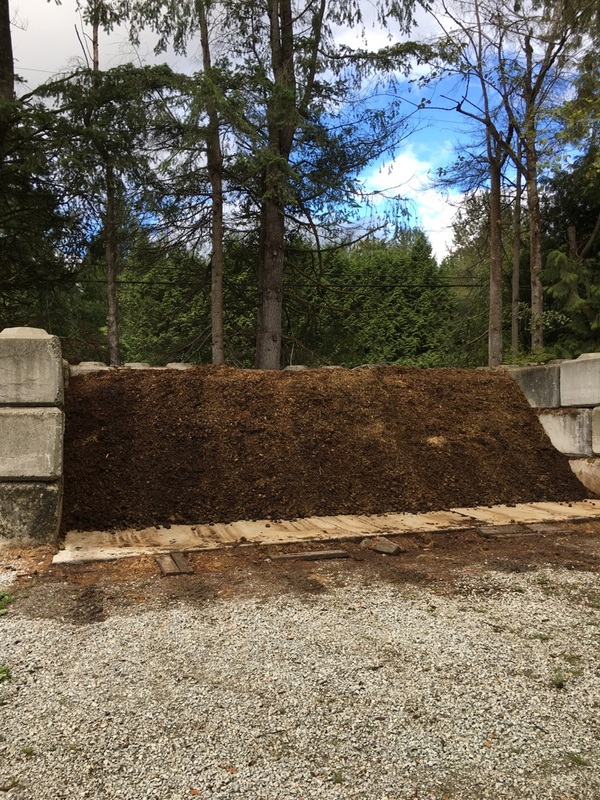 Horse manure, well composted, $30/pickup truck or trailer load. Well composted manure, turned weekly (aerated). Have tractor/can load, smaller amounts; phone for queries. Phone for appointment. quantity large enough for landscaping operation, anywhere from fresh to 3 month old, temperatures not monitored, but the piles get hot. Good nitrogen level, using wood pellets for bedding. Possibility of loading with small tractor. Always available - 5 horses on my property. No boarders. Manure with very little other product. No shavings, some bits of hay. We can help load with the use of a small tractor, providing the walls of the truck or trailer aren't too high. Well packed and composted , ready for your garden. 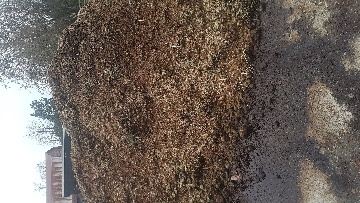 Horse manure mixed with shavings from a box stall. 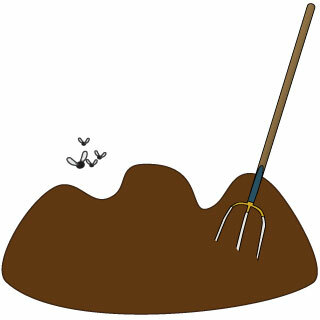 We have horse manure in buckets for you to pick up or I can bring to you. 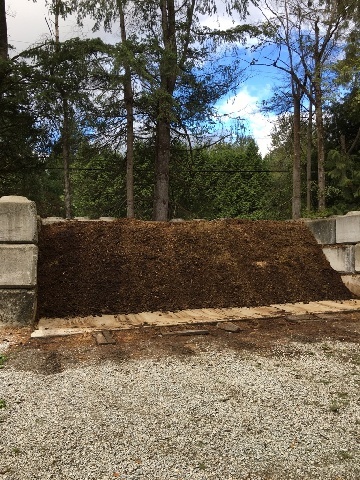 Horse manure has been composted for 9 months. Free, can load your truck with a tractor. Quicks Farm under new management. Horse manure allowed to accumulate for years. Really need it gone! Sheep manure, heated once, covered. You fill your pickup. Free fully composted, clean, manure. 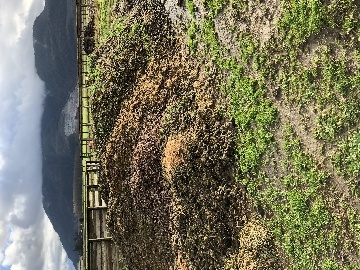 Horse manure composted for 8 months with small amount of chicken manure. 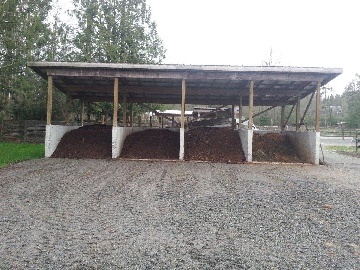 Well composted due to use of bedding pellets rather than shavings. Composted, turned, hydrated, 90 day compost. We can load your vehicle with a tractor by appointment. Pick up trucks and smaller needs can scoop your own. 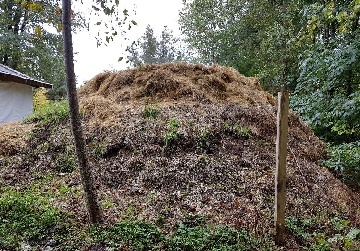 We have a manure pile we have been adding to for the past 3 years that we need to go so we can put a roper composting program in place. Have a small tractor to load smaller trucks but you would need a loader for a big truck. No delivery.